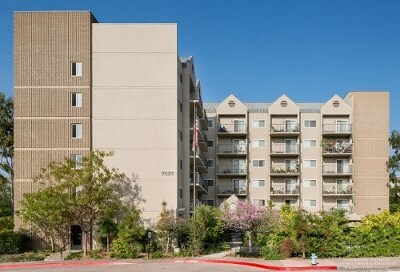 William Penn Manor is a 75-unit, Section 8/Tax Credit community located in Whittier, CA for people 62 and over. The property is currently accepting applications for the waiting list. This property does not accept Housing Choice (Section 8) or VASH Vouchers. Applications may be downloaded on our website or picked up at the property. Please mail all completed applications to William Penn Manor, 7025 Friends Avenue, Whittier, CA 90602. The newly remodeled community room features a kitchen with brand new appliances, a large-screen television, piano and pool table. Other upgrades include a new laundry room and gym. Residents also enjoy access to renovated outdoor living spaces including a BBQ, putting green and lush landscaping. The community features studios and one bedroom units as well as onsite management and daily maintenance personnel. Resident services include monthly parties, movie matinees, morning socials, exercise classes and more. William Penn Manor is centrally located in Uptown Whittier, close to restaurants, shopping and movie theaters.